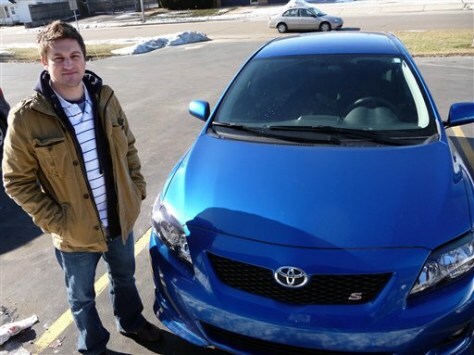 "I'm stuck with this car," said Tony Raasch of Hales Corners, Wis., who said he hit another driver in his 2010 Corolla two weeks ago when the car suddenly accelerated. "I really don't know what to do. I just feel — I guess — ripped off is the best way to put it."